Kevin Maloney’s Property Markets Group (PMG) has announced it is partnering with Greybrook Securities, an exempt market dealer (EMD) that is licensed and regulated by the Ontario Securities Commission, on its forthcoming luxury property on Biscayne Boulevard. According to The Real Deal, the Canadian company paid $37.37 million to be part of the two-acre project, which is slated to be the tallest property in the Magic City. The Haute 100 lister and real estate magnate said the new partnership can lead to more projects in the future with Greybrook Securities. Thus far, we know PMG paid $80 million, approximately $900 per square foot, for the 88,800-square-foot site in November of 2014. The property is in close proximity to Miami Worldcenter, which is scheduled to break ground by the first quarter of next year and All Aboard Florida’s MiamiCentral project, where site work is underway. According to The Next Miami, the project will feature an apartment tower coined Vice, which will offer residential condos that target the millennial generation. There are plans for 464 small units, with the hopes of achieving a rental rate of $3 per square foot. Studios that are 530 square feet may rent for $1,650 per month, while one-bedrooms that are 600 square feet may rent for $1,800 per month. There will also be New York-style Junior 4s, in addition to two and three bedroom residences. The property’s address is 300 Biscayne Boulevard. For those of you unfamiliar with the real estate tycoon, Maloney established PMG in 1991. 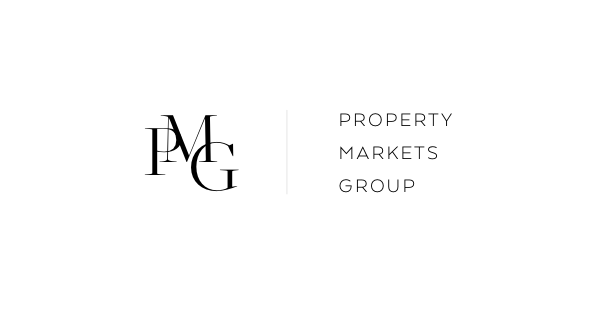 PMG is a New York City-based real estate acquisition and development firm with real estate assets spread throughout the United States and abroad. PMG has transformed underutilized assets into highly profitable operating properties for almost 25 years. PMG has been responsible for over 150 real estate transactions. It’s past projects includes Walker Tower and Stellar Tower in New York City, 95th on the Ocean and Mei Miami Beach in Miami, among others. There are also a number of upcoming properties currently underway in Miami and New York.